Our esteemed clients can avail from us an exclusive range of Welding Automation Equipment. These are available in various sizes and can be availed at reasonable prices. We also provide customized solutions for long seam and circumferential seam welding as per the demands of our clients. These are fabricated using high quality raw material and advanced technology. We offer an exhaustive range of Tank Welding Rotators that are manufactured by using highest grade raw materials. These are dimensionally accurate and precision engineered in order to offer impeccable service for long time. We also undertake to manufacture custom-built Tank Rotators. 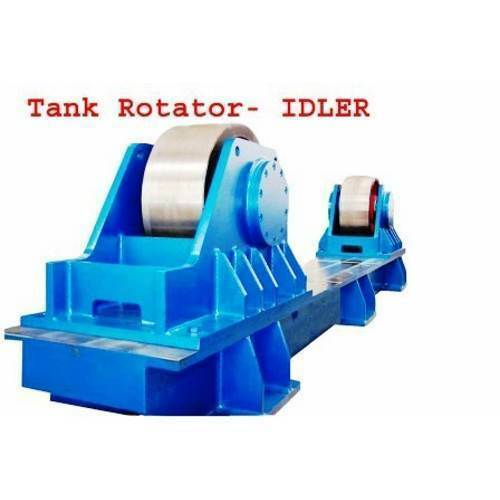 Idler Roll, Operator Manual, and 1 year warranty. Rigid, stress relieved and machined fabricated base. Holes at different pitch to adjust the center of rules to suit the vessel diameter. We are one of the foremost manufacturers of a wide spectrum of Welding Rotator. These are manufactured under stringent quality norms by using top grade raw materials. We can customize these as per the specifications of our valued clients. 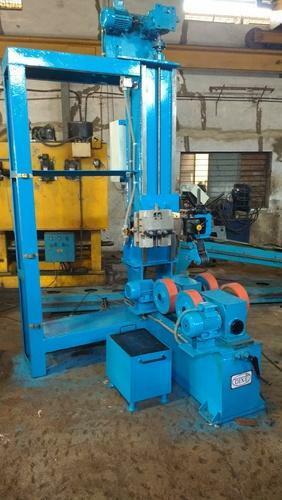 Custom built Welding Rotator are also offered by us. Power roll with electrical control box, hand held pendant with start, forward and reverse, digital display of speed and speed controller with 10 meter wire. 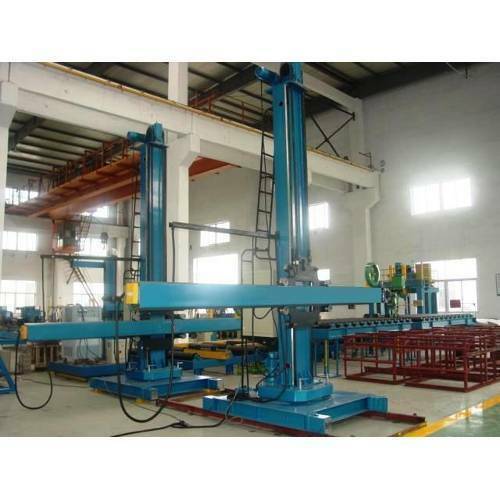 We are highly reputed manufacturers of Column and Boom Welding Manipulators that are available in various models. We strive to meet the individual requirements of our clients. We offer industry leading prices for these Column and Boom Manipulators. Column and Boom with hand-held control pendant having 10 meter wire-length. Machine guards, operator manual, and one year warranty. Stair case at the rear end. Special automatic welding rotator equipment for all kinds of pipes, elbow pipe welding machine, pipe flange welding machine.These automatic welding equipment are able to realize welding pipe to pipe, pipe to flange, pipe to elbow, long pipe welding, short pipe welding etc.Pinch and turning rotator or Down press welding rotator is forLong, short pipe automatic welding combination, middle pipe auto welding combination. We Manufacture Pipe Conveyor in order to reduce material handling and then by increasing Productivity. Conveying of Pipe is done with the help of ball transfer units. 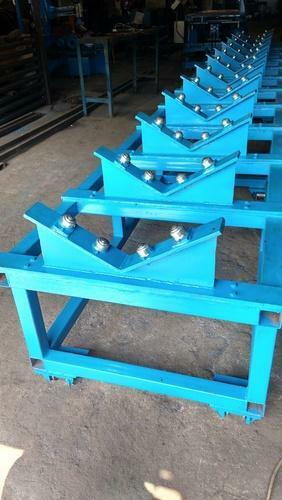 Also, we manufacture custom built pipe conveyor's in which instead of ball transfer unit conveying of Pipe done on rollers, wheels (Coated With Poly Urathene- On Clients demand). 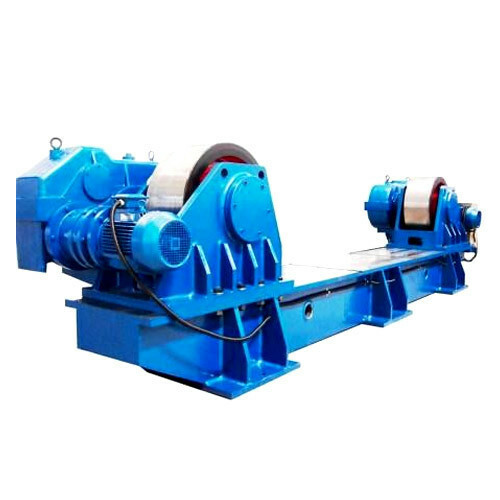 The conveyors are manufactured from standard Quality of Raw Material. 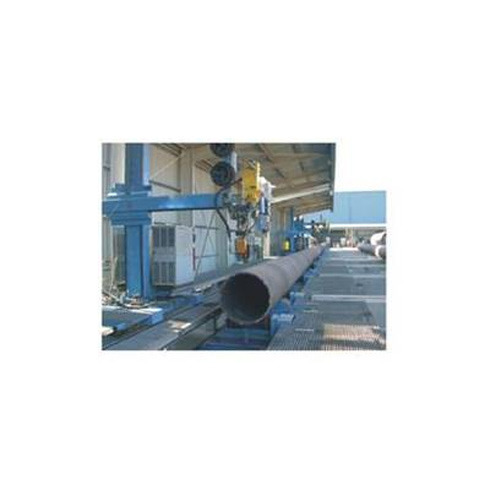 We are engaged in manufacturing precision engineered Plasma Pipe Cutting Machine based on plasma generation technology that is used for outstanding performance in diverse industrial conditions. We manufacture this by using cutting edge technologies with highest grade raw materials. They are designed immaculately to offer seamless output. Column and boom with motorized longitudinal, vertical, & circular motion. Angular tolt position for torch positioning can be done manually. Lifting assembly, travel cart is provided for idler unit so also the spring loaded earthing unit. We are proud to introduce Welding Positioners that are fabricated by using the finest grade raw materials and with help of the cutting edge technology. 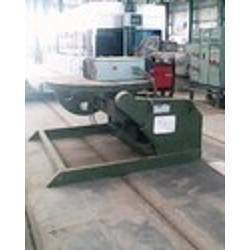 Our valued clients can avail these Welding Positioners as per their specifications. These are designed to offer dimensional accuracy and long functional life. 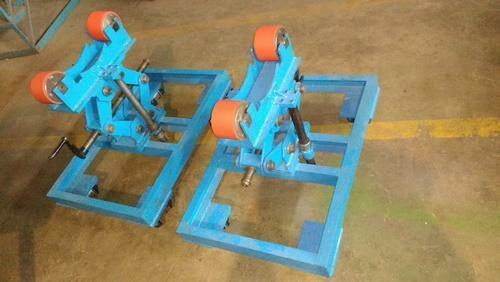 We also manufacture custom built Positioner Welding Manipulators. 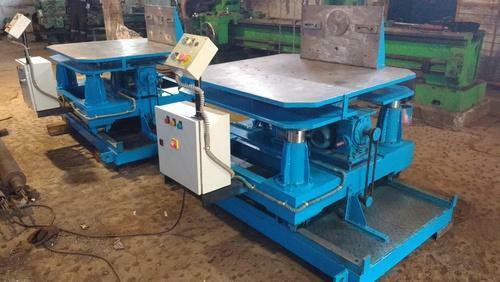 Looking for “Welding and Cutting Automation Equipments”?